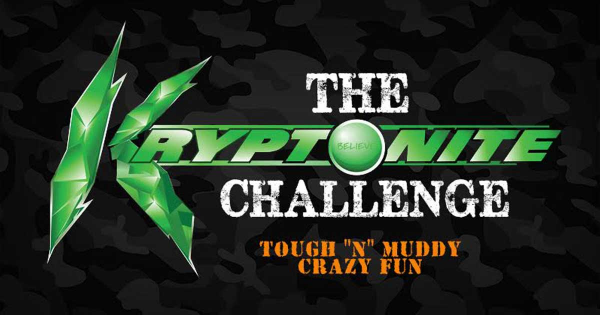 The KRYPTONITE Challenge is a Crazy Fun Obstacle course challenge event with over 40 tough and muddy obstacles. We recommend that you are part of a team so all team mates can pull together and help one another when attempting some of the awesome obstacles and the massive task of completing this military style obstacle course. 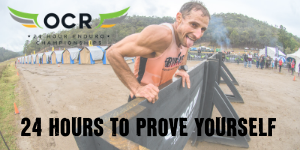 Just think about helping your team members covered in mud, clambering up, over, through and across the course will surely be the most fun, laughs and best day out a team of mates could ever have!! The Kryptonite Challenge is open to any fitness level and it is not a race so you can take as long as you like to complete the course. If you don't wish to attempt any obstacle then just miss it out and move on to the next. If you're not part of a team we will be putting lots of teams together at the event or you could attempt the course solo OR even enter the Man or Woman of Steel race for a chance of winning $500 CASH and the magnificent Kryptonite trophy!!! 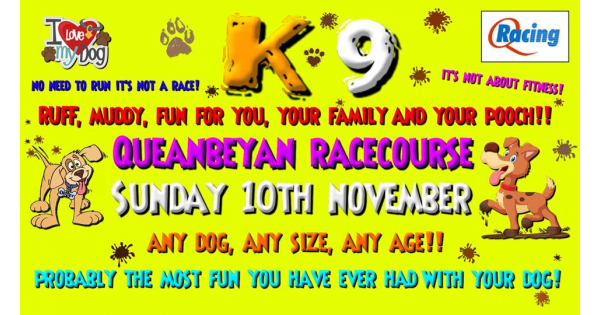 A crazy, muddy, fun, event for all the family including the dog!! Probably the most fun you could ever have with your pooch!! Probably the most fun you could have with your pooch!! 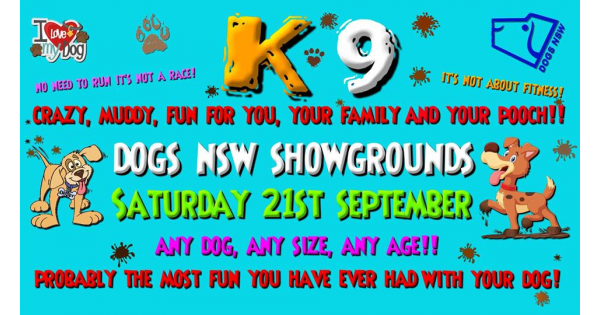 K-9 is an awesome family fun event that has given a whole new meaning to the words "puppy power!" 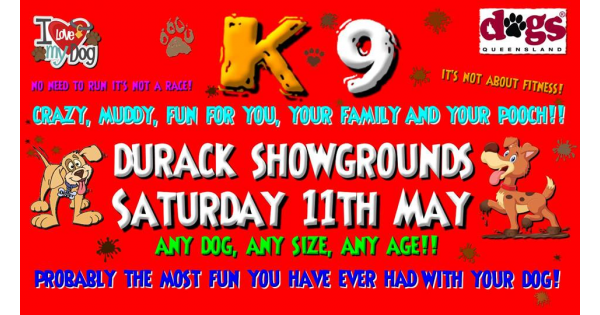 No need to worry you aren't at the greyhound track, so take all the time you need, letting your furry friend lead the way around a 4km muddy, crazy, fun and exciting obstacle course. There will be some obstacles that only your pooch can do, but don't worry there will be lots of others for you and all the family to join in with. Remember, any dog, any age, any size, any fitness, socialised or not (humans too), it's even ok if you're as fit as a butchers dog but please don't bring the cat! You'd be barking mad to miss this, so be the leader of the pack and start building your K-9 Team today!